# 1 – Grow flowers! # 2 – A great post about letting go of radical self-reliance and watching what can happen…..
# 3 – Acceptance/allowance keeps you from fighting against/resisting something; resistance usually just perpetuates what you don’t want…. # 4 – This invite from Tama Kieves may be something you can’t refuse…. 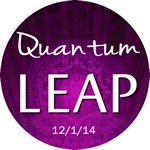 Have you signed up for the Quantum Leap Experience, the FREE call/recording on 12/1/14? Sign up here!Do you ever feel like you’re making progress, but at the pace of an inchworm? Do you know there’s GREATNESS ready to bust out? I am inviting you to join me in a FREE game-shifting experience. I’d like to guide you into a leap. This leap isn’t an external one. It’s an internal one. It’s a commitment to yourself and your own right life. This year is almost over. But we still have the power to take it into awesome. Let’s do it. Join me for an evening of intention, remembering your power-house self, letting go of struggle, and shifting into miracles. Join me on 12/1 @ 8:30p.m. EST (or get the recording) for The Quantum Leap Experience. Register here to transform your life. And here’s something from Adoley Odunton at The Wellness Revolution, although I much prefer it be called The Gratitude Opportunity rather than Challenge :-)…. 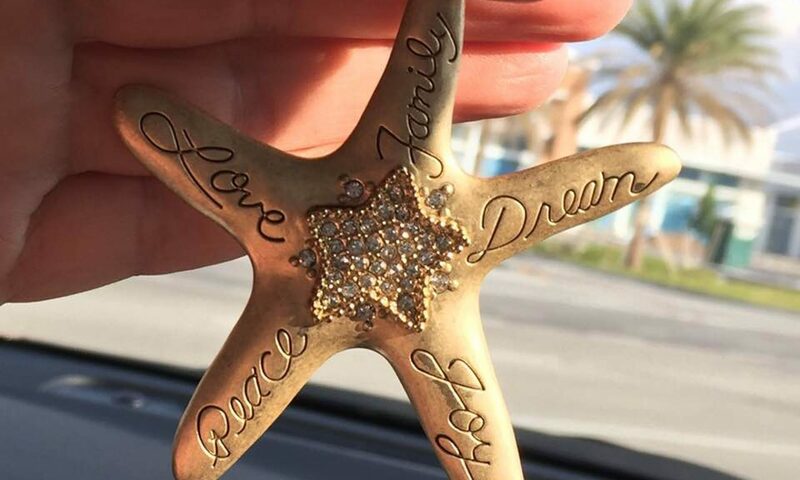 As the holiday season begins, people are busy making plans for Thanksgiving, booking flights, arranging car trips and buying gifts for their loved ones. In the midst of all the activity, I invite you to go on an inward journey and join me and the members of our Intention Healing Circle in an 8-Day Gratitude Challenge. This Challenge will help you maintain an Attitude of Gratitude in the face of everything that life deals you – unfair situations and seemingly unending challenges can be difficult at first but when gratitude is practiced consistently it is an amazing source of healing and transformation in our lives. Gratitude is a practice and a choice that we get to make every day. For eight days we will consciously practice gratitude and actively embody it in thoughts, words and actions. # 5 – This is pretty much the “Cliff Notes” version of Abraham’s on-going message…. # 6 – And don’t forget to check out what’s happening at Self-help Health. The latest posts have to do with what you should know about vaccines and flu shots, and a groundbreaking movie you can watch for free until 11/22.